The last iteration of the very popular IRWIN 37. Available with keel/cb. 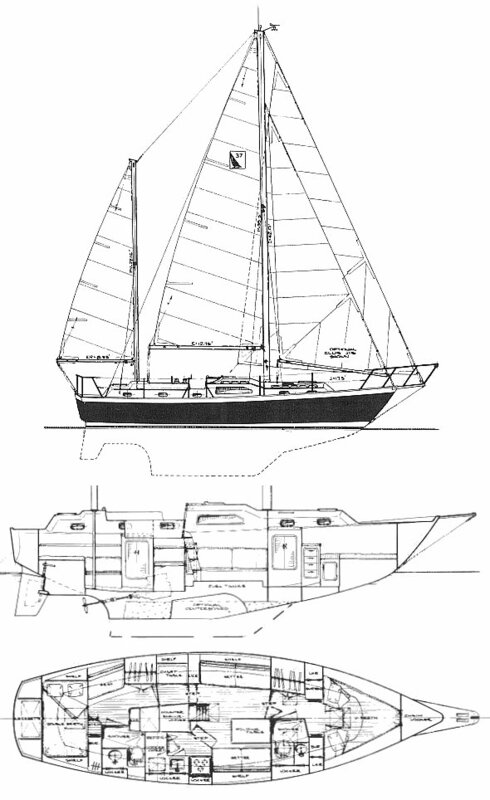 Cutter or staysail ketch.